During Sony's State of Play livestream, the team revealed a haunting experience for PS VR players. 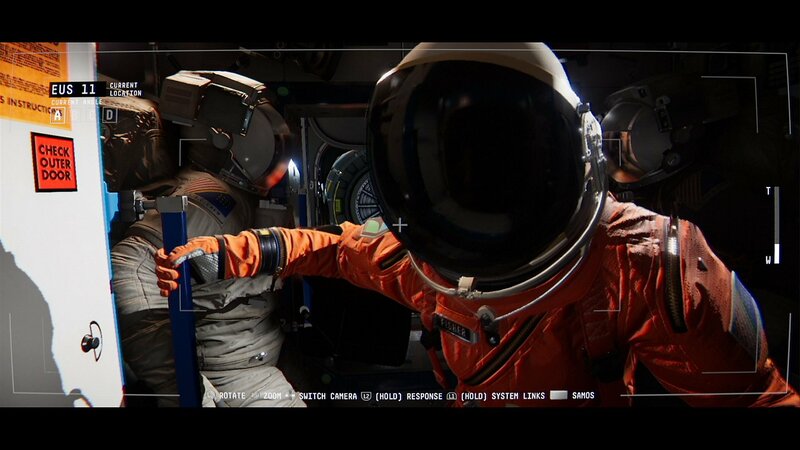 Observation is coming to PS4 in May 2019 and it has players take on the role of a space station. The haunting reveals trailer alludes to something going wrong out in space. 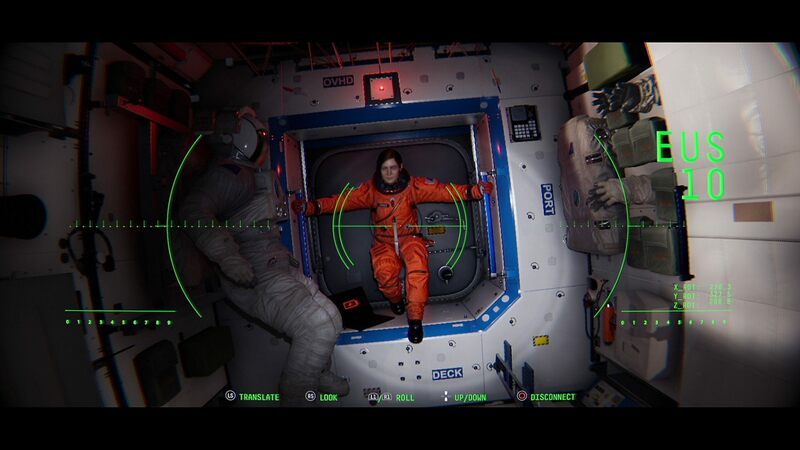 In the game, Dr. Emma and her crew have a mission that takes them up to a space station and players are going to watch the mystery unfold through the eyes of the space station itself. The game is being developed by No Code and published by Devolver Digital. Observation is labeled as an adventure, horror, simulation game, and the release trailer surely gives off some very creepy vibes. There are no teases regard what exactly the threat is in this mission. While you're clearly an onlooker in the trailer, one could wonder how influential the player is on Dr. Emma's mission. There's an AI introduced called SAM, so that could be the culprit as things unfold. State of Play, where Observation was revealed, is a new livestream show coming from Sony. It will be a new way for the team to communicate what's coming to PS4 and PS VR throughout the year, something the team said it would explore after canceling PSX 2018. Sony also won't be at E3 2019, which is the first time in the event's history, but it would make sense for Sony to put together a State of Play to show around E3 much like Nintendo does. This first one was short and sweet with rapid-fire announcements back-to-back. Future editions of State of Play will likely play around with the format as the production team works with different announcements and gauges the interest of the community. It'll be interesting to see what evolves into and what happens in 2020 when Sony potentially returns to their typical appearances. Observation is science fiction thriller and is set to launch May 21, 2019, on PS4. Stay tuned to Shacknews for additional updates.